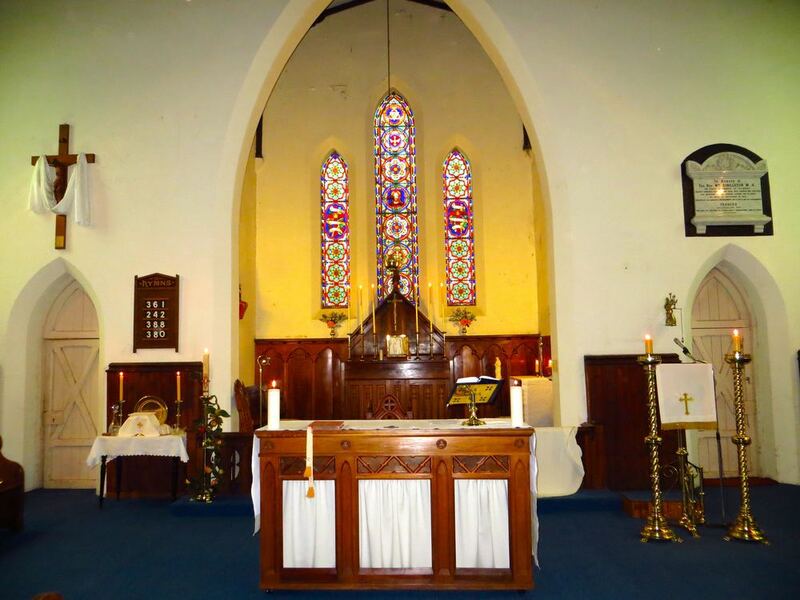 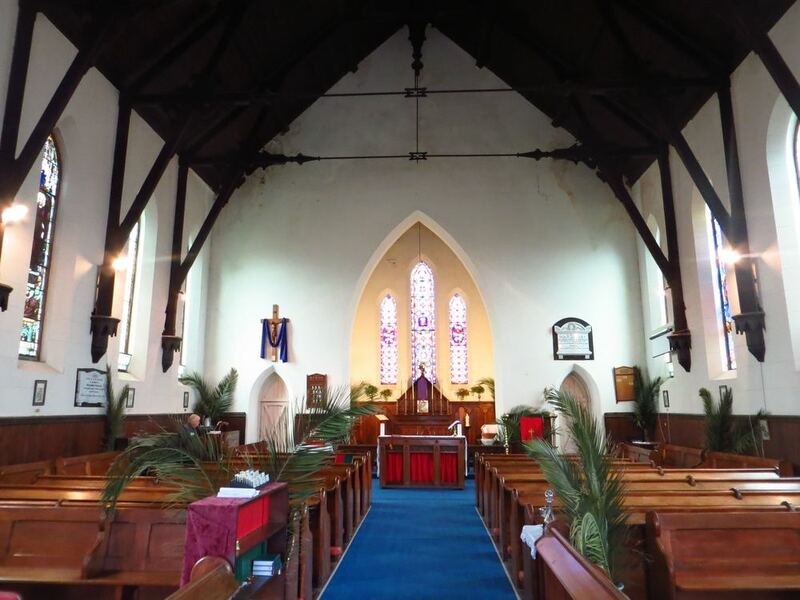 Christ Church is the Parish Church in the Parish of Kilmore. 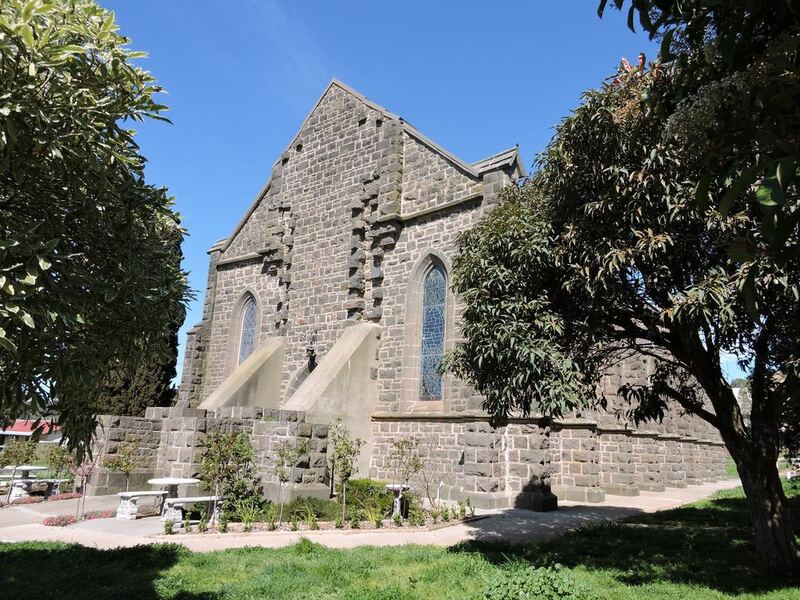 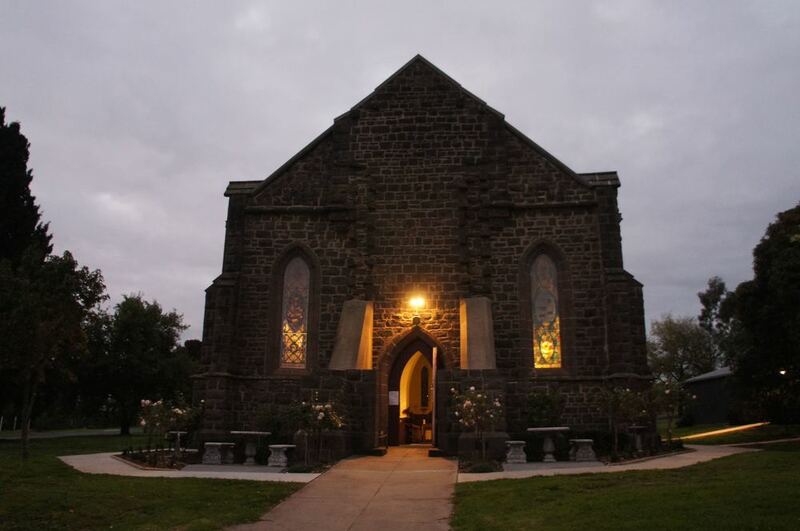 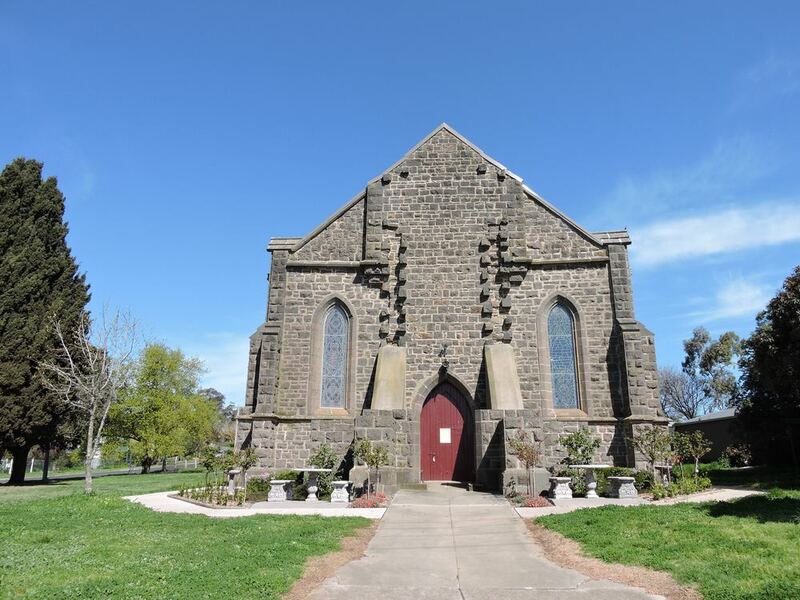 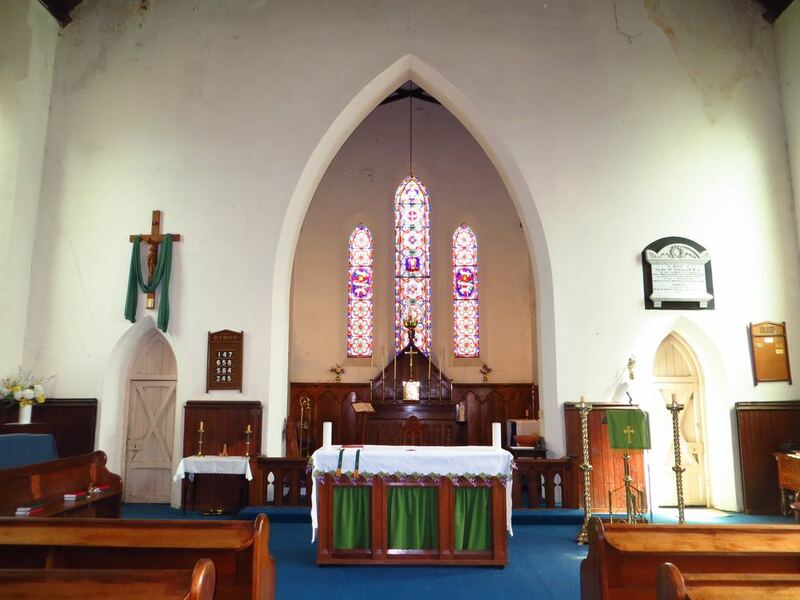 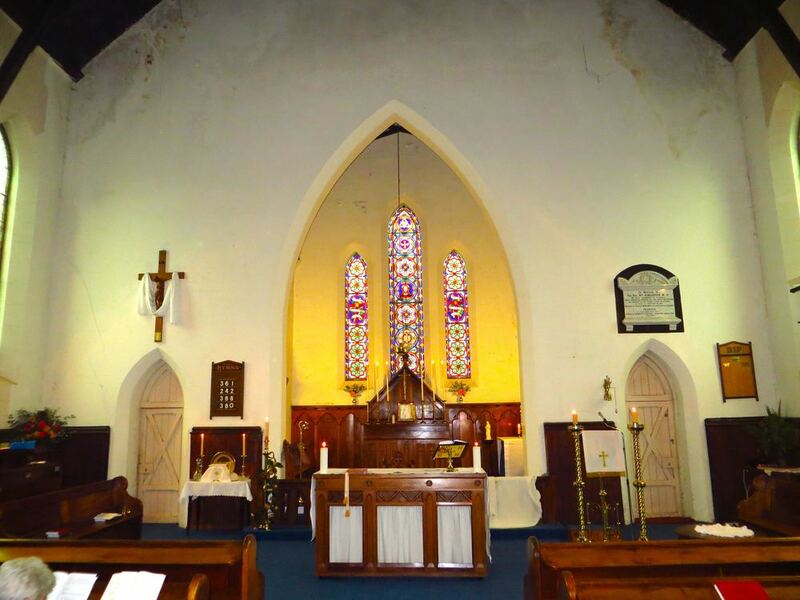 It is known to be the ‘oldest inland church in Victoria’ with the foundation stone being laid on the 19th November 1857. 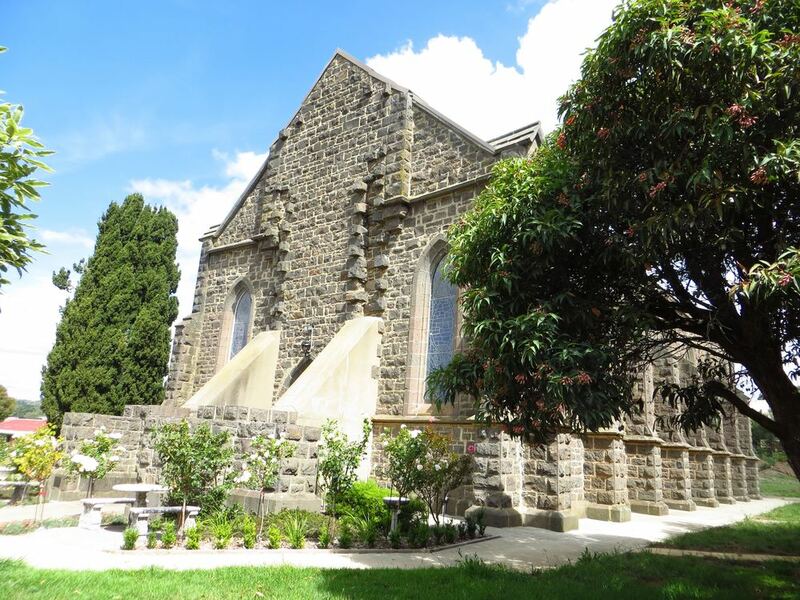 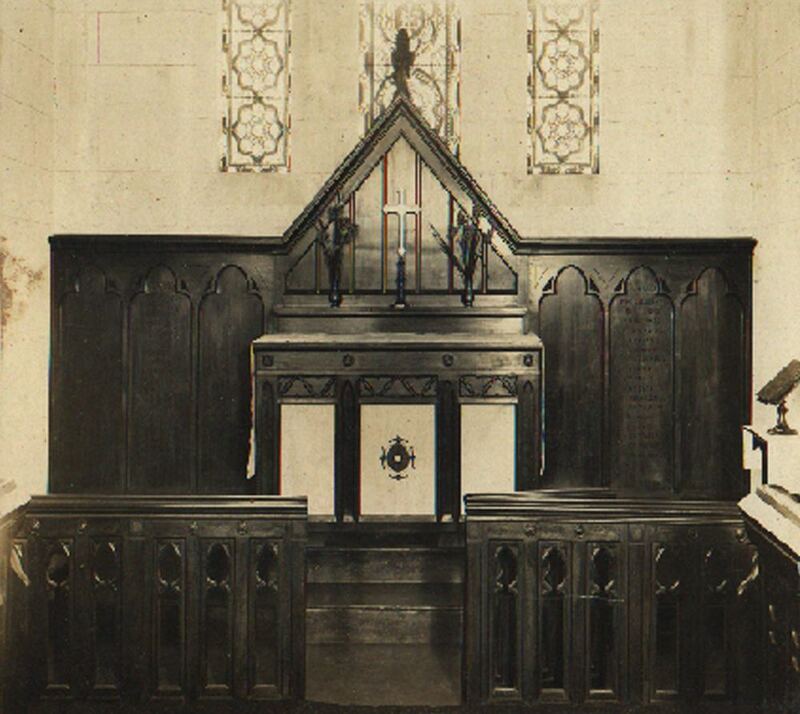 It took 6 years after the laying of the foundation stone for the church to be completed in its present form. 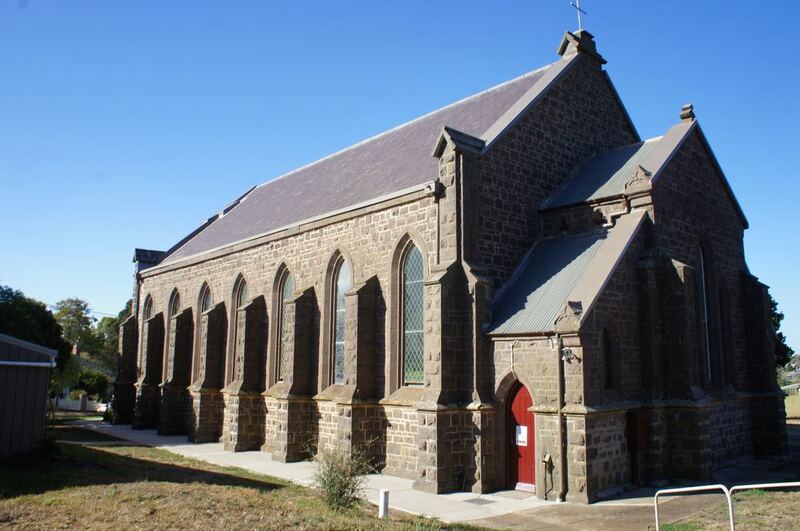 Christ Church stands on the western hill overlooking the township of Kilmore. 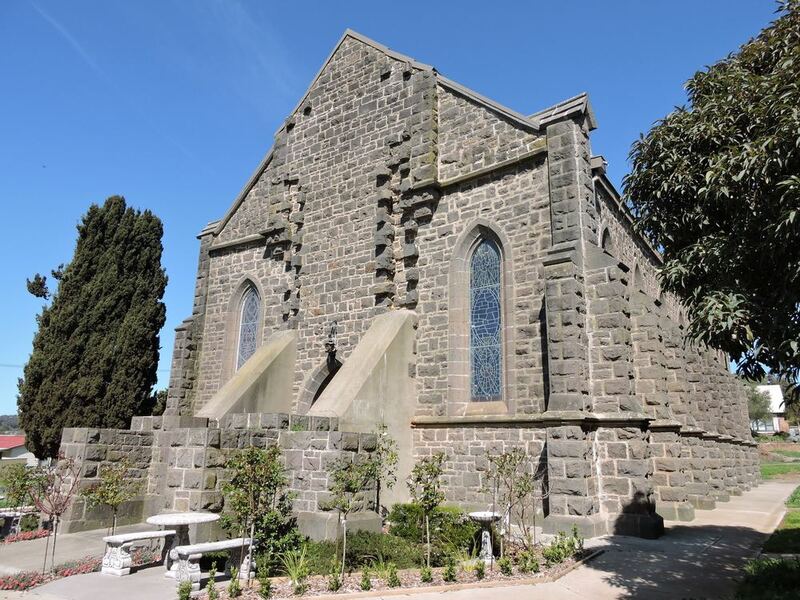 It has massive proportions and built of solid bluestone. 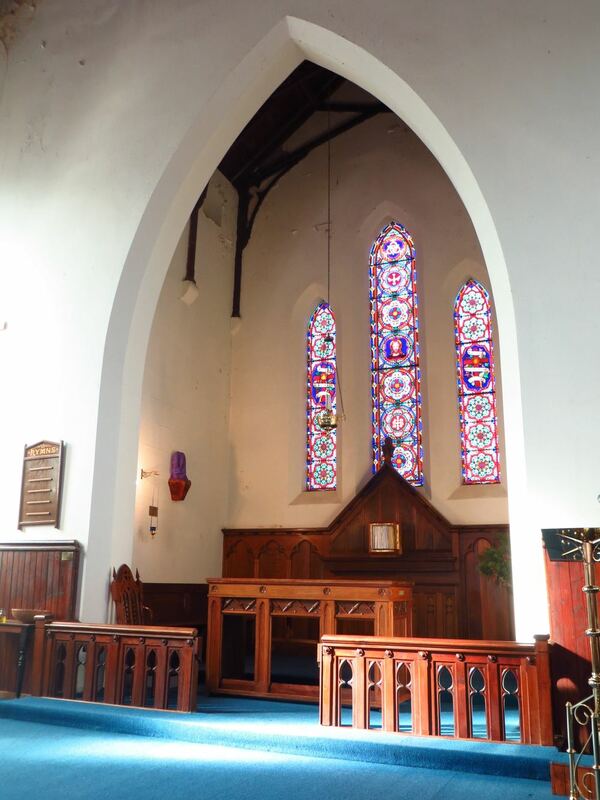 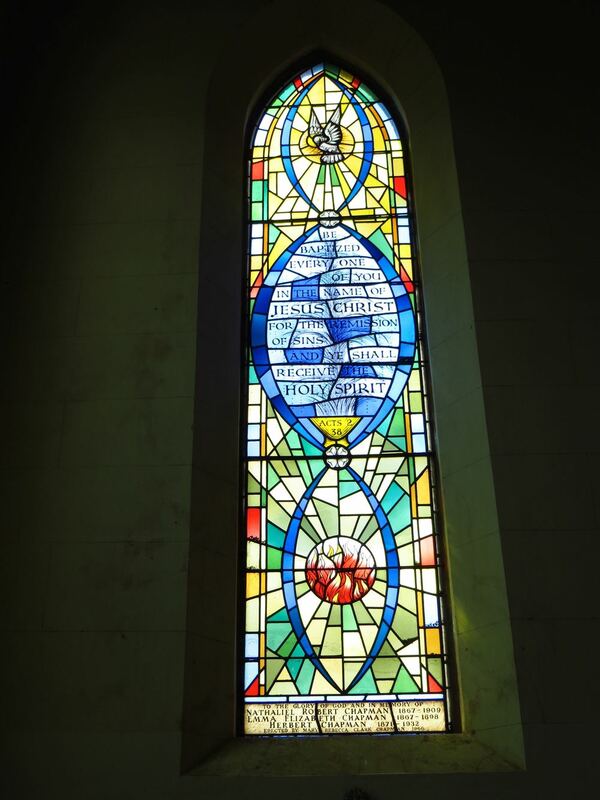 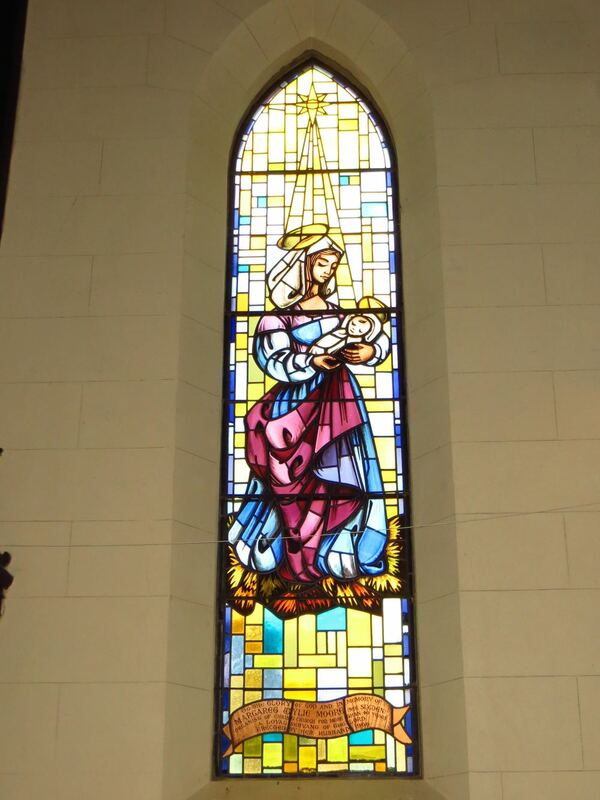 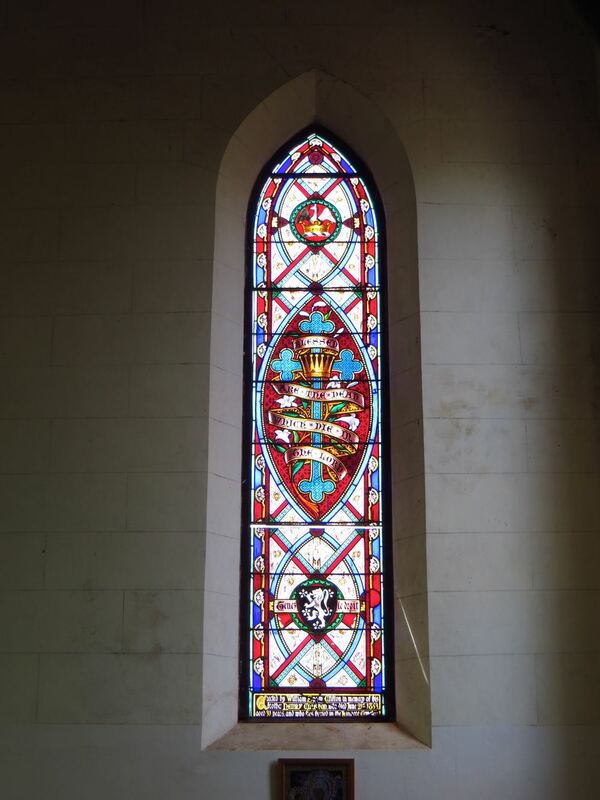 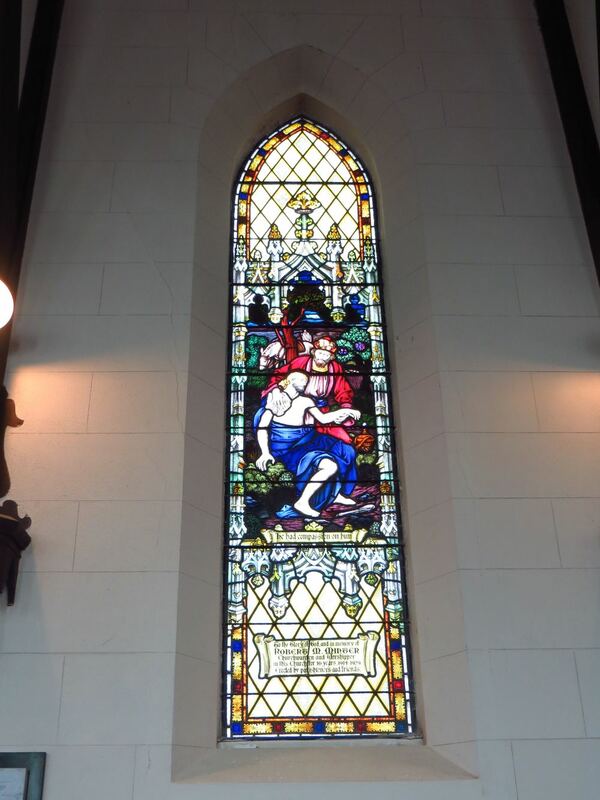 It has many beautiful stained glass windows, some of which date back to its early days, and some as ‘new’ as the 1960’s. 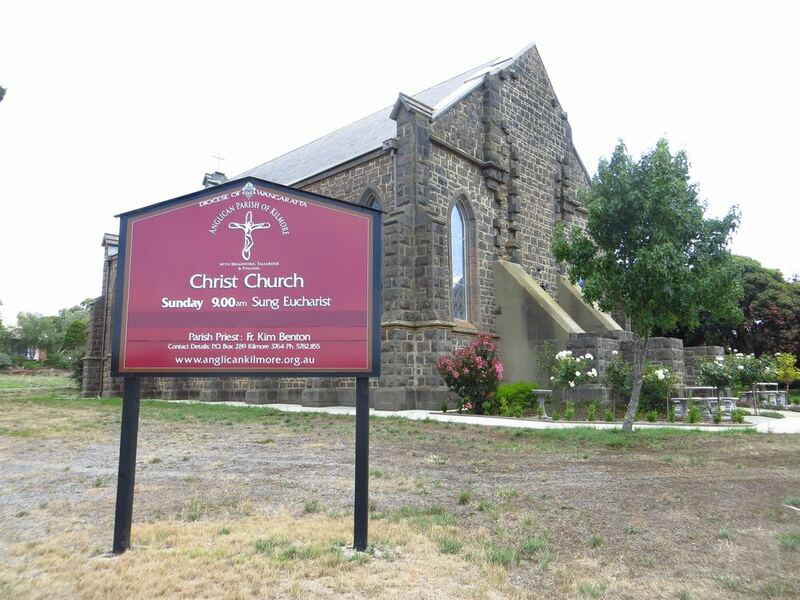 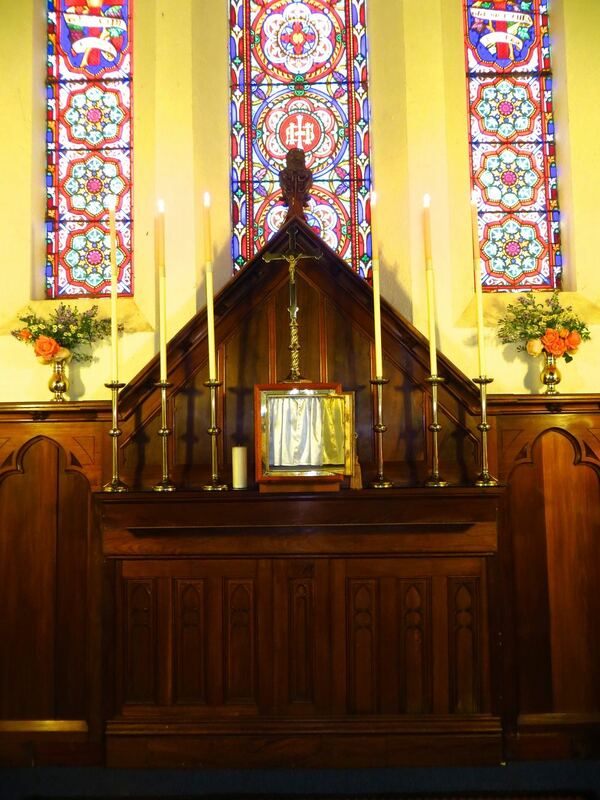 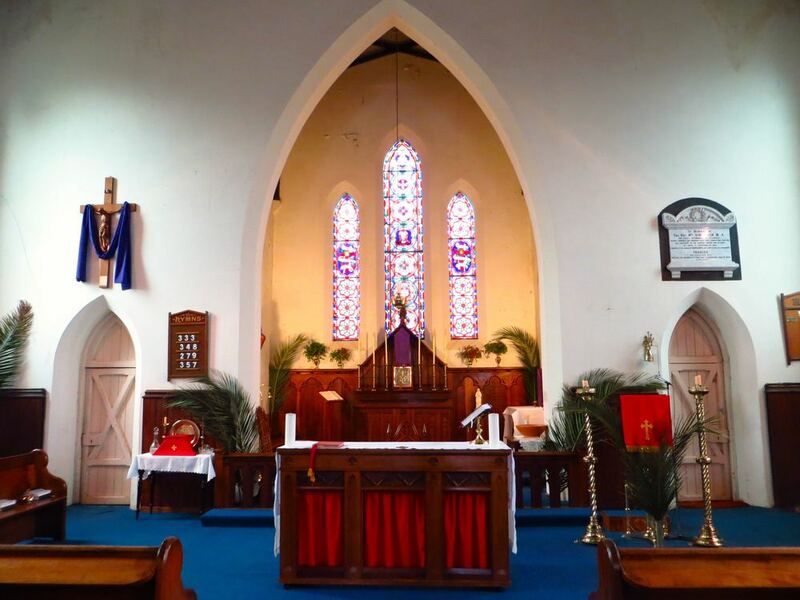 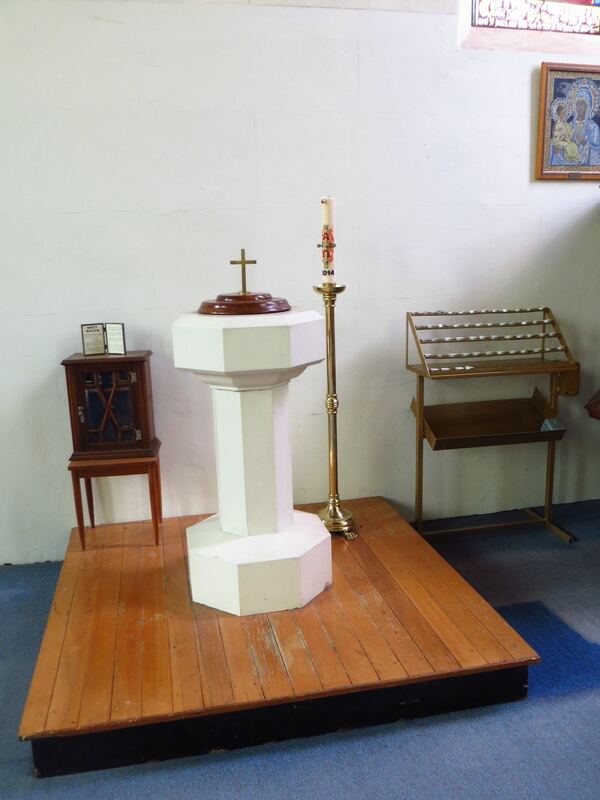 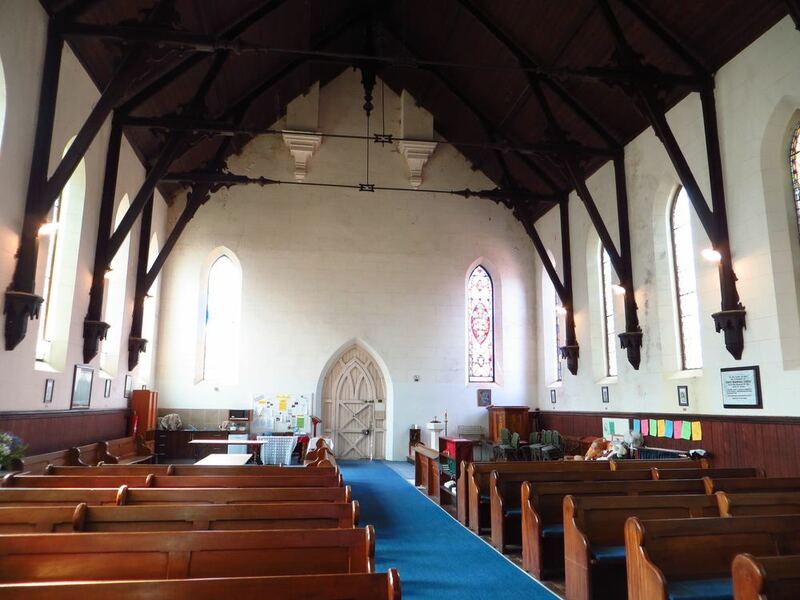 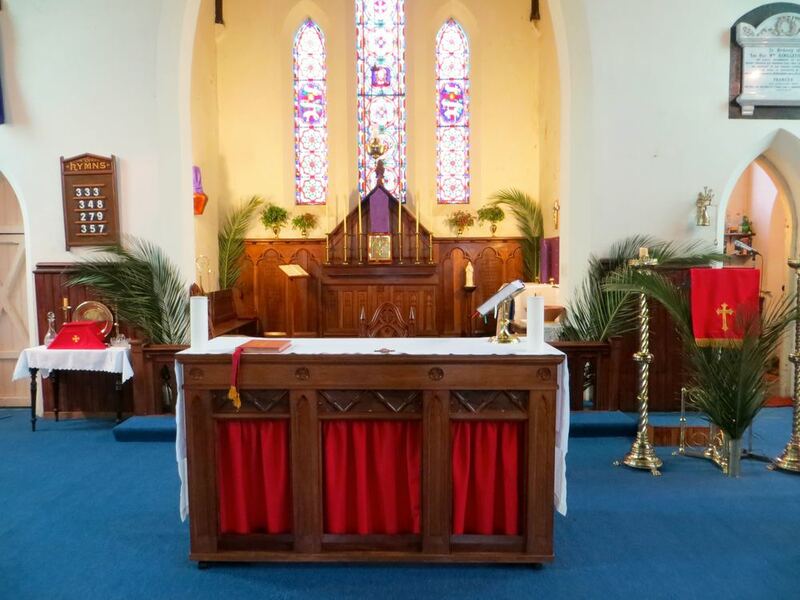 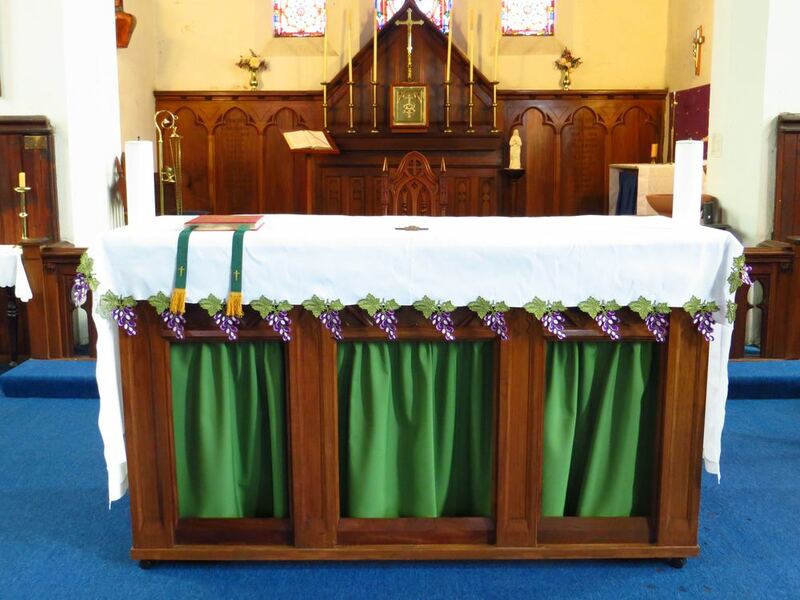 Weekly worship takes place at Christ Church at 9.00am every Sunday. 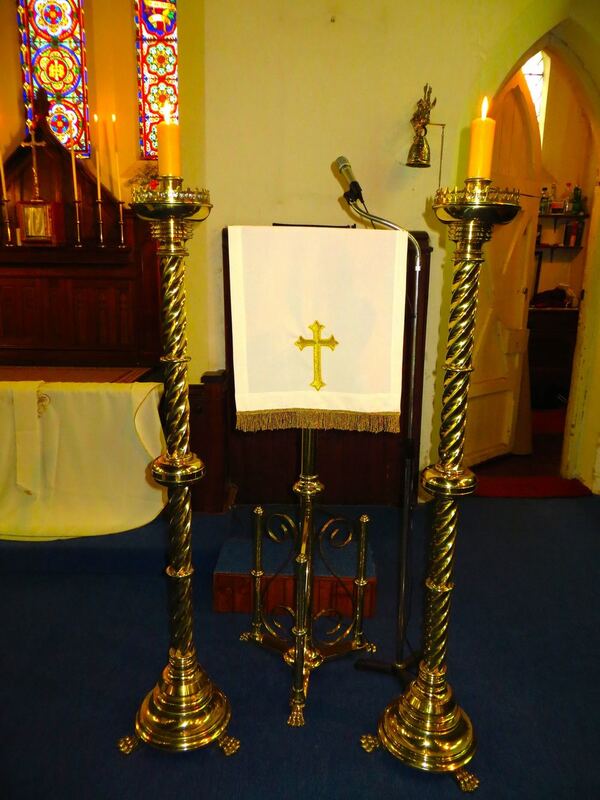 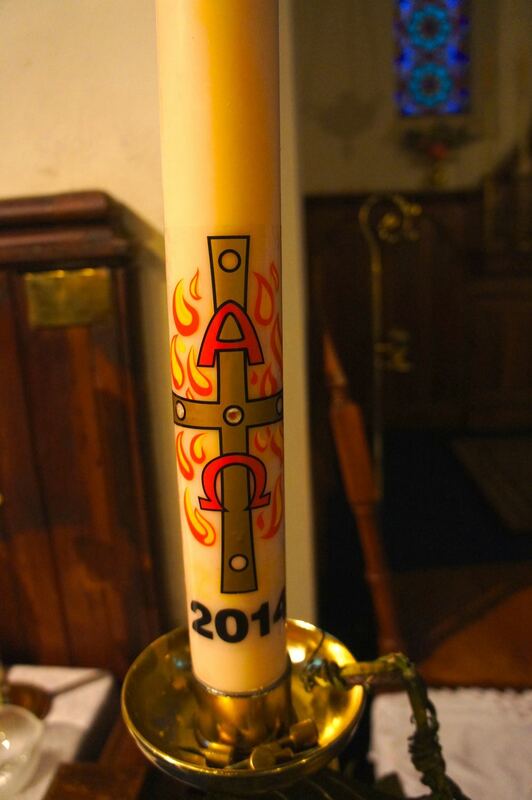 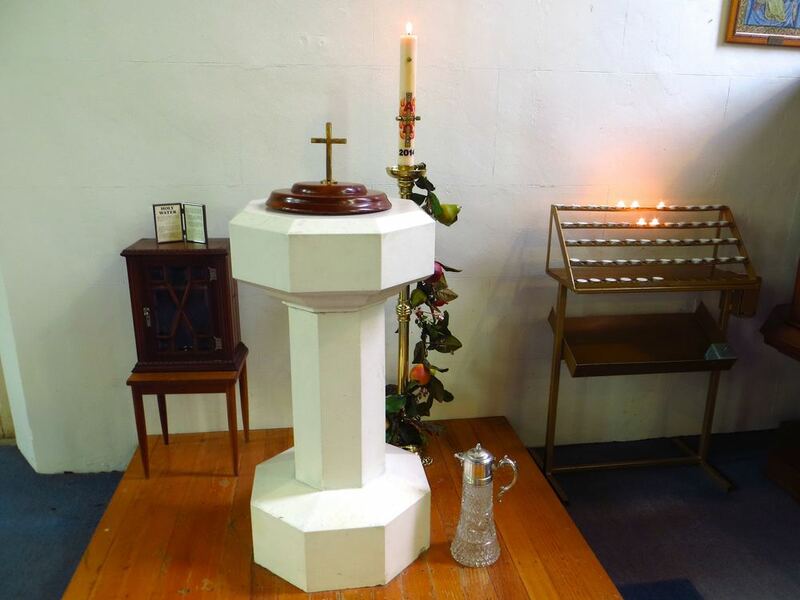 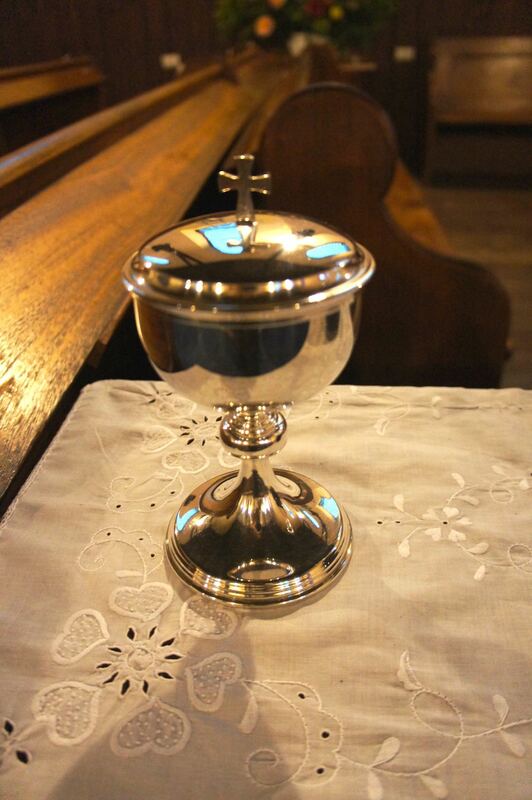 The Sunday service usually takes the form of a Sung Mass with both traditional and modern contemporary hymns.